Tara Molina is an uber passionate and energetic REALTOR® with a love for real estate and an even bigger love for helping clients reach their full sales potential. 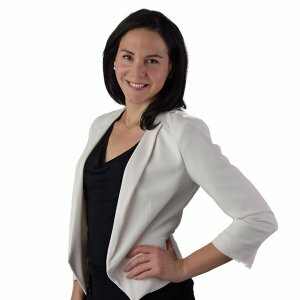 With a diverse entrepreneurial background, Tara has worked in a variety of industries from broadcasting in New York City to owning several successful businesses in Calgary, Alberta. With an educational background focused in business, psychology, and marketing, Tara has been able to make these fields work together, forming a creative and analytical duo that thrives in the real estate industry. Tara’s positive attitude and passion for business makes everyday an adventure, filled with new and exciting opportunities! 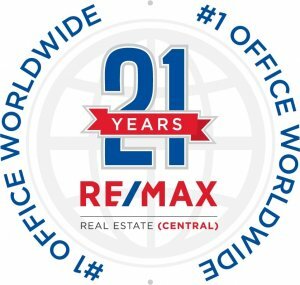 Discover a new way of selling your home with a positive real estate experience that is backed by the #1 RE/MAX brokerage – RE/MAX Real Estate (Central)! Put social selling to work for you, send Tara a message to start a conversation! Reviewed September 6th 2018 by Jake S.
Reviewed January 19th 2018 by Michele O. Reviewed January 19th 2018 by Brooke A. Reviewed December 14th 2017 by Malwina V.
Reviewed November 2nd 2017 by Cameron K.
Reviewed September 24th 2017 by Amanda M.
Reviewed July 5th 2017 by Crystal B. Reviewed May 25th 2017 by Erin F.
Reviewed May 24th 2017 by Chrissy R.